with great rates and great terms. To apply for a Glass City loan, please complete our online loan application. New and used auto loans—with terms of up to 84 months—are available for borrowers. For added convenience, Glass City offers one-stop vehicle financing with our Indirect Lending program, featuring the CuExpress Loan. Simply go to one of the participating dealerships in our network and request Glass City financing. Do all of your paperwork right there at the dealership and still receive the same great benefits of your credit union auto loan! Improve your car buying experience by using NADA Guides to check the prices of new and used cars! Glass City’s First-Time Auto Buyer loan program was created just for members ages 18-25. This program is designed for young adults borrowing for the first time, who may have little to no credit history. 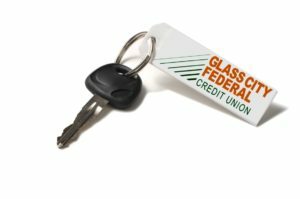 Glass City has partnered with Credit Union Leasing of America (CULA) to bring you leases that feature lower monthly payments, no prepayment penalty, and no security deposit. Ohio residents may lease a new vehicle from any of these participating dealerships (upon qualification). Are you nearing the end of your lease? CULA makes the lease turn-in experience worry-free! New and used motorcycle loans—with terms up to 84 months—are available for qualified borrowers. New and used boat and RV loans—with terms up to 120 months—are available for borrowers. Financing is also available for up to 60 months on ATVs, jet skis, and snowmobiles. *APR = Annual Percentage Rate. Rates subject to change. 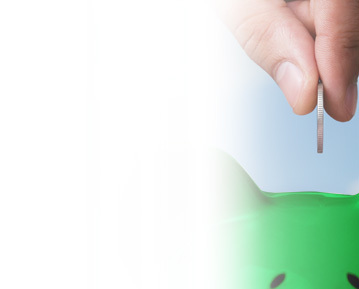 Loans subject to membership eligibility, credit approval and application. Rates are based on credit history. The sample APR for Motorcycle loans is based on an example loan transaction assuming the amount financed is $15,000, and the term is the maximum available (with the exception of the 2008-older 36 month motorcycle loan: The sample APR is based on an example loan transaction assuming the amount financed is $10,000. The sample APRs for RV and Boat loans are based on an example loan transaction assuming the amount financed is equal to $25,000, and the term is the maximum available. The sample APR for an ATV/jet ski loan is based on an example loan transaction assuming the amount financed is $10,000, and the term is the maximum available. Actual APRs will vary. Monthly payment examples do not include optional Member’s Choice Borrower Security. Loan rate/APR is higher when loan proceeds are not used for vehicle purchase (with vehicle equity as collateral). **Terms may be reduced if over 100,000 miles. 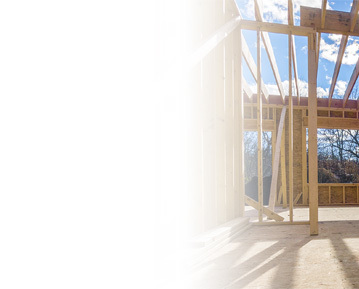 As a convenience, additional protection options are available with Glass City financing. Purchasing protection is a voluntary and simple process that will not affect your loan approval. Ask your Glass City Loan Officer for further details on our optional programs. Protect the investment made in your vehicle. Guaranteed Asset Protection Advantage or GAP Advantage, is a voluntary, non-insurance program offered as protection on a vehicle that is financed with Glass City. If your vehicle is stolen or totaled in an accident, GAP Advantage will cover the difference between what your insurance pays and your loan balance, as well as your deductible. You will also receive a $1,000 down payment towards your next car if financed with Glass City! GAP Advantage also includes Auto Deductible Reimbursement, which pays ups to $500 per loss (unlimited losses per year), for any vehicle titled in the borrower’s name that is damaged but not totaled in an accident; loss must be an approved and paid collision or comprehensive claim which exceeds the Auto Insurance Policy deductible for the covered auto. Click here for GAP Advantage program details. Route 66 Warranty has a complete line of coverage designed to keep your vehicle on the road, and there’s no deductible on covered parts and labor. The coverage is nationwide and comes with 24/7 Emergency Roadside Service. Talk to a Glass City representative today about our loan programs or apply below.